Visit our free, public galleries to see our exceptional collections of fine art, artefacts, rare books and manuscripts. 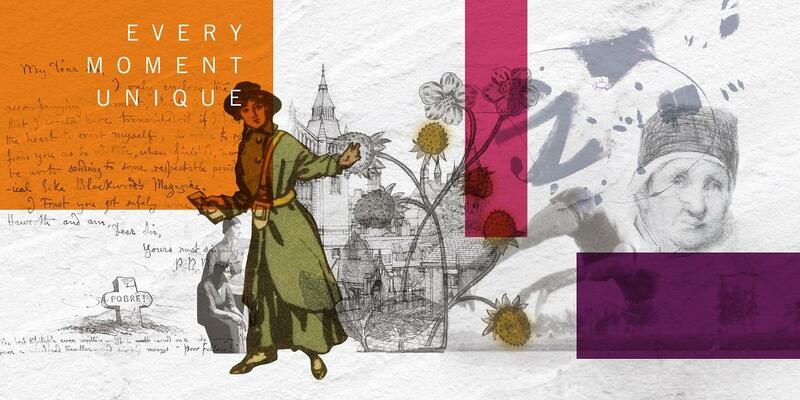 The Stanley & Audrey Burton Gallery offers innovative art exhibitions from the University Art Collection and Treasures of the Brotherton Gallery displays the finest rare books, manuscripts, art and archives from our world renowned Special Collections. Come to one of our events and enjoy some online highlights of our collections. The Stanley & Audrey Burton Gallery and Treasures of the Brotherton Gallery have the same opening hours. Closed Sundays, bank holidays and days when the University buildings are closed.